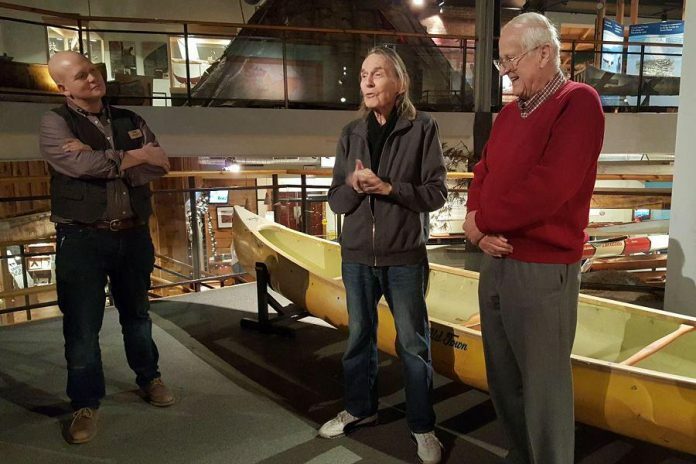 Iconic Canadian musician Gordon Lightfoot was at The Canadian Canoe Museum today (December 7) to donate three of his canoes to become part of the museum’s collection, along with one from his friend and paddling companion Fred Gaskin. One of the canoes Lightfoot has donated is a yellow canoe that was the subject of his 1981 song “Canary Yellow Canoe” (a previously unreleased track that was included on the 1999 career retrospective album Songbook). 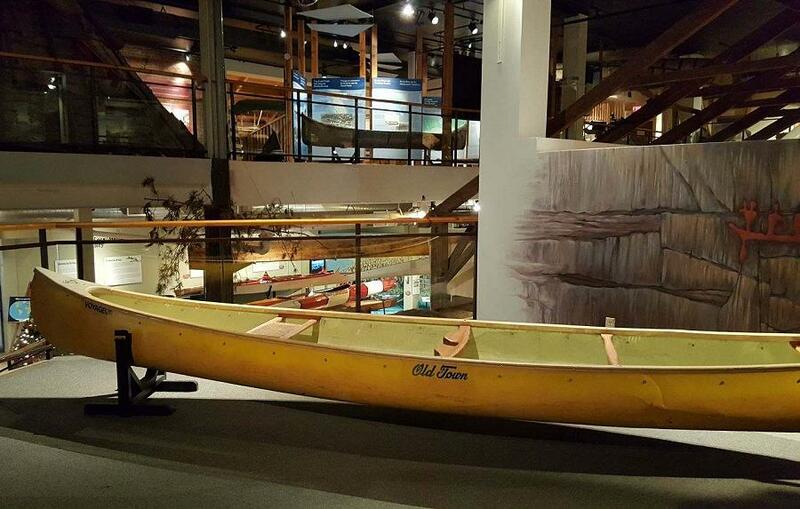 The yellow canoe showcases the scars of an infamous mishap when Lightfoot and Gaskin paddled the Nahanni River in the 1970s. An avid canoeist, Lightfoot often took canoe trips in Canada’s Far North. 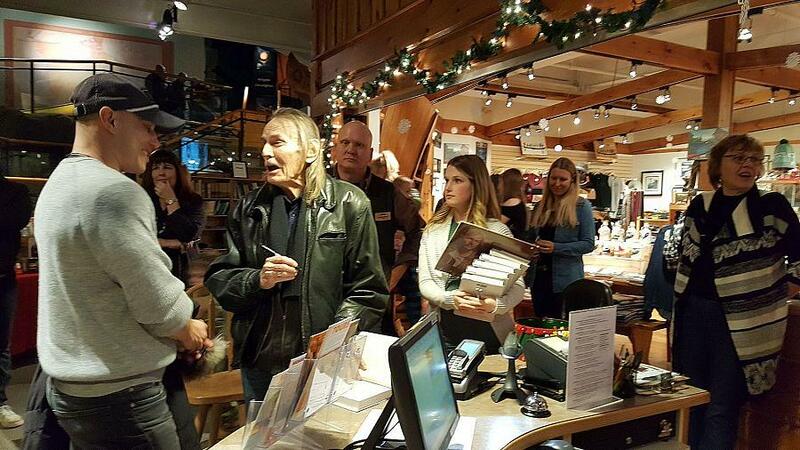 “I passed through Yellowknife on three or four different occasions when I would be leaving to go on canoe trip,” Lightfoot says in an interview with WestJet Magazine. “Yellowknife would be the last civilization that you would see for about four or five weeks. I remember being up there during the equinox around the end of June and getting started around the start of July when it was never dark. The tent would be bathed in sunlight as it spun around the horizon.